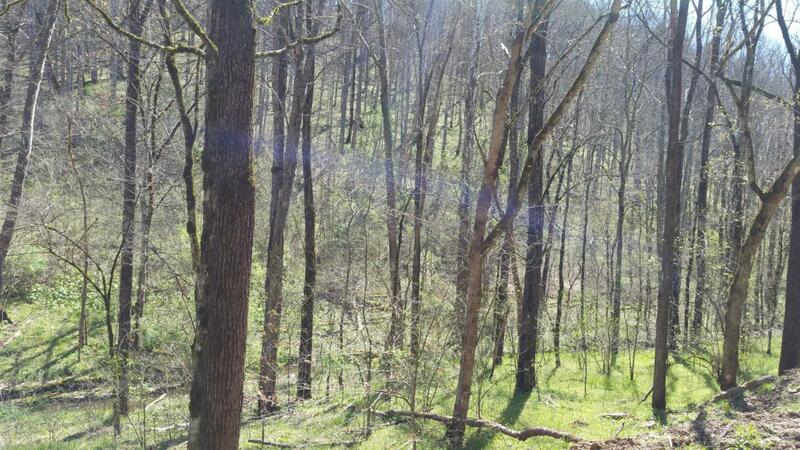 All wooded tract with approx 2500 feet of road frontage on Indian Creek and has a deeded Right-A-Way on Maddux Ridge. Offered by Cumberland Valley Realty & Auction. Copyright 2019 RealTracs, Inc. Information Is Believed To Be Accurate But Not Guaranteed.